Here at Celsius Windows, we offer our customers a wide range of secondary glazed windows to suit a number of different applications. Whether you are looking for vertical sliders, hinged units, horizontal sliders, fixed, or lift-out units, we have the option to suit your needs. We have taken the time and care to choose the highest quality windows for our range, and all installations are backed by our 10 year Homepro Insurance guarantee. Whether you are looking for a complete replacement all of windows, or you just need one or two replaced, our team is on hand to assist. 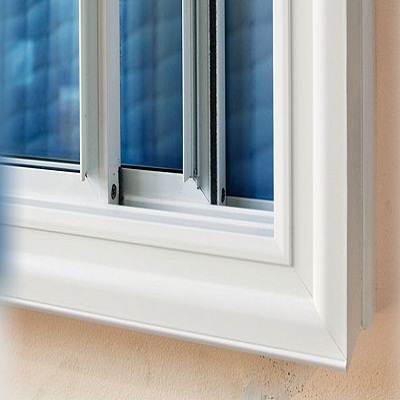 We can also help with secondary glazed window repair. We have been offering our window replacement services in Edinburgh and the surrounding regions for many years. Just one call to our team is all it takes to arrange a cost effective quote, and we can also visit you to tell you more about our windows and to show you some samples. Whether you are a homeowner concerned about your security or a trade customer looking to give your customers the best quality windows, we are the company to call. We offer our customers complete reassurance in their window installation with our 10 year Homepro Insurance guarantee. Our installers will ensure a neat, unobtrusive installation of your windows whether you are in a modern or listed building. In fact, these windows are some of the most suitable for grade one and two listed buildings and we would be delighted to tell you more about the many benefits of choosing secondary glazing. Secondary glazed windows from Celsius Windows are some of the most reliable, versatile and beautiful windows on the market today. We would be delighted to tell you more about these windows and to put together a cost effective quote for you to consider in your own time. With a Celsius Windows quote you can relax without pressure and take your time to consider our price without any harassment. This refreshing approach to double glazing is one of the reasons our customers have been very satisfied with our service. Get in touch with our helpful and friendly team now to find out more.